Start Page Publications Photo Mikhail Mazel Art. Professional website. 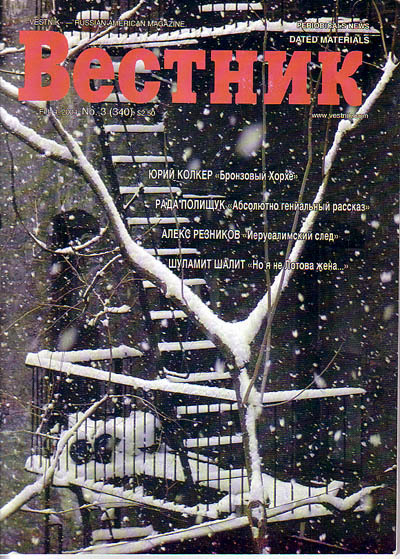 My photo on the cover of magazine "Vestnik"